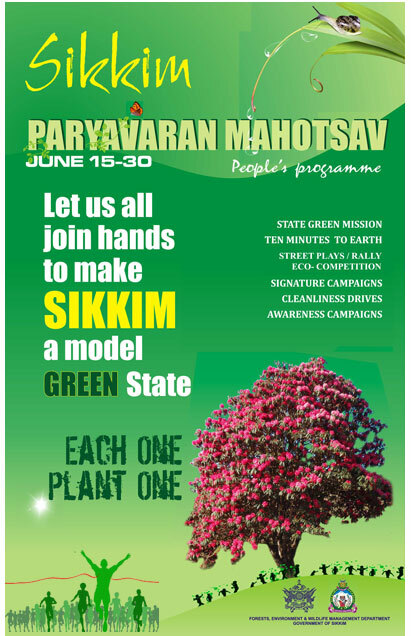 In order to keep up with the vision of developing Sikkim into a model GREEN State, the Hon’ble Chief Minister of Sikkim, Shri Pawan Chamling declared June 15-30 as Paryavaran Mahotsav in Sikkim. The declaration came during his public address on the occasion of launching 8th phase of State Green Mission on the 15th day of June, 2013 at the divine venue Tathagata Tsal, Ravangla in South Sikkim. 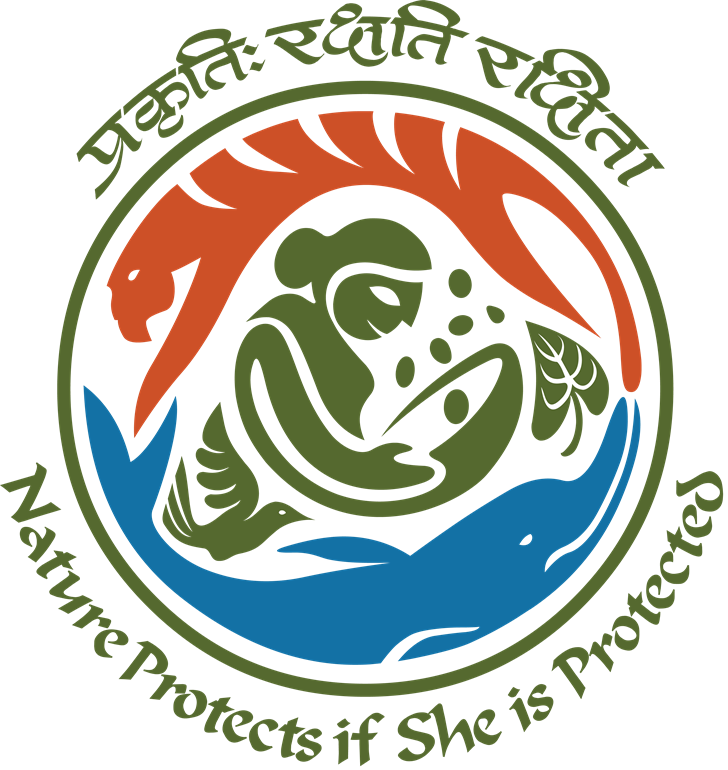 Paryavaran Mahotsav or the ‘Environmental Festival’ is a people’s programme participated throughout the State from 15th June to 30th every year. The State Green Mission and Ten Minutes to Earth are the visionary programmes of the Government of Sikkim and have now become the integral part of Paryavarn Mahotsav which is to be celebrated every year by the State Government. The massive plantation drives across the State was facilitated by the Department of Forests, Environment and Wildlife Management. Free distribution of seedling of various species was carried out in an extensive manner.